The precocious rabbit Happy Bunny, the oldest of several bunnies in his household, is tasked with a job to locate and return to his home with many items of food that will sustain his family during the long cold winter. If he should fail, all the little bunnies and Mother and Father will face a harsh winter. On his journey, Happy Bunny encounters both friends and adversaries that try to help and hinder his task. 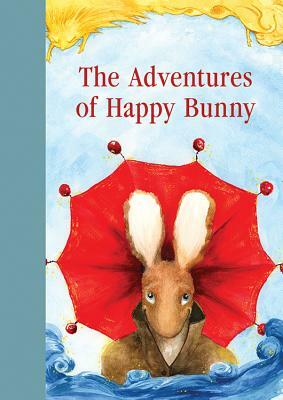 When Happy Bunny discovers an unexpected surprise, he is able to return to his family safely.